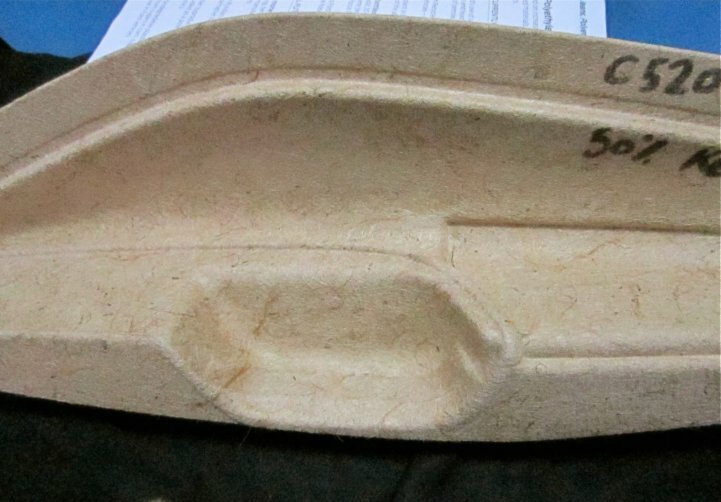 Will your next car be full of plant-based materials? Possibly if it is made in Dearborn or at any of Ford Motor Company’s assembly plants. Ford is evolving from the status quo into a trendsetter and a high-tech manufacturer of 21st century vehicles. The company’s transformation is full of new changes, from <a href="http://media.ford.com/article_display.cfm?article_id=29625">automated parallel parking</a> to steering wheels embedded with <a href="http://markets.on.nytimes.com/research/stocks/news/press_release.asp?docTag=201206270900PR_NEWS_USPRX____DE31007&amp;feedID=600&amp;press_symbol=104092">biometric technology</a> and now, the automaker is using a variety materials derived out of plants and waste products. The auto giant is teaming up with some large consumer brands to figure out how to make more plastic out of plant-based materials instead of oil. 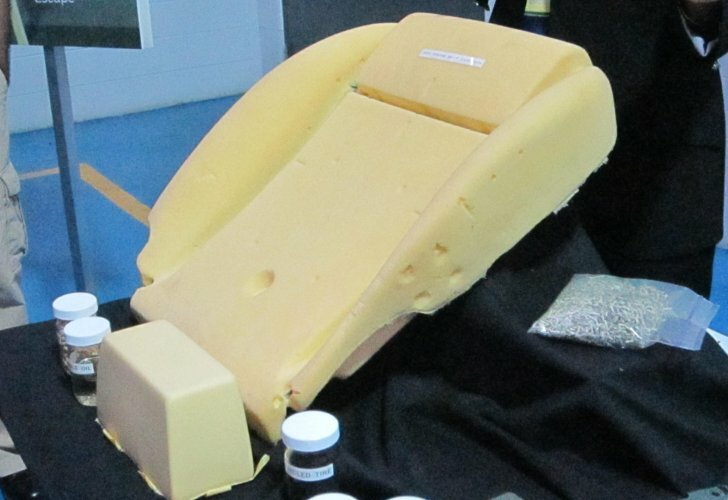 On the edible side, Ford has worked on soy cushioning for over 10 years. The first prototypes did not fare so well, but now some Ford Explorers have soy-based seat cushioning in seats and headrests. 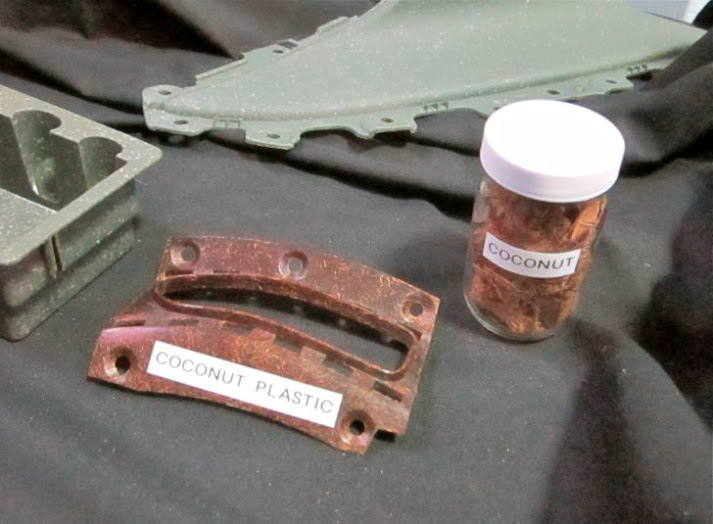 The coconut based bioplastic are not only resilient, but have a very cool texture. 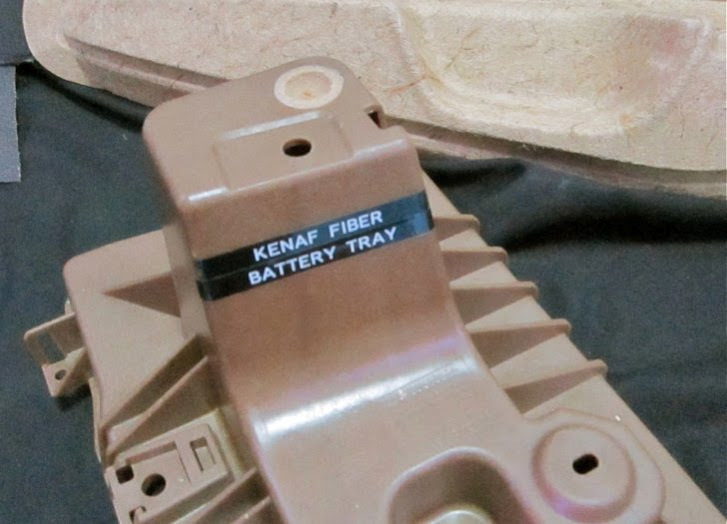 Kenaf, a tropical plant related to cotton and okra, has leaves that are edible and is the base of a resin that replaced oil-based materials in the doors of some Ford Escape models. The addition of soy foam in the Explorer expands Ford Motor Company’s commitment to using more sustainable materials in all its vehicles. 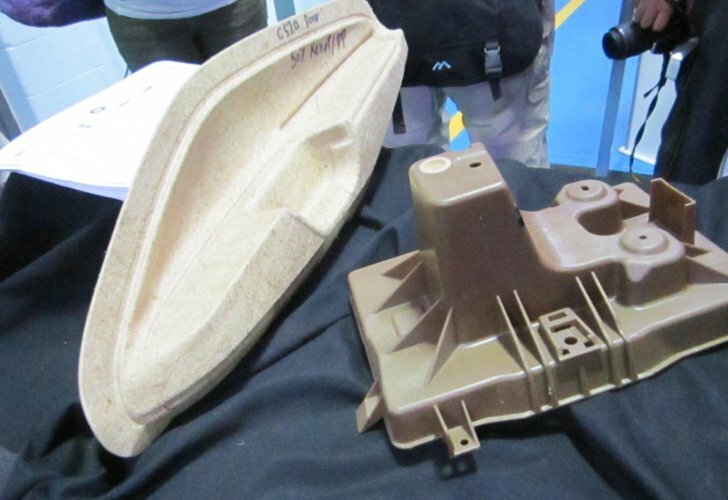 By year’s end, almost 100 percent of Ford’s North American vehicle lineup will feature the more eco-friendly material. 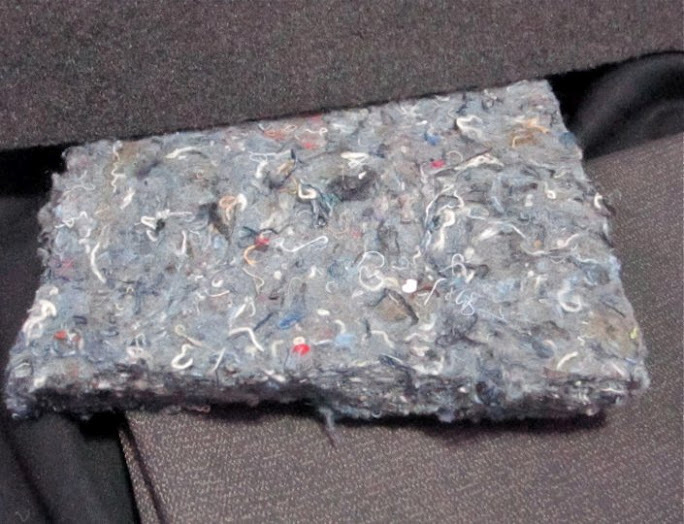 Denim, long an alternative to fiberglass insulation, makes its way into padding under carpet and is also useful for reducing outdoor noise. Inhabitat attended last week’s Ford’s Go Further Trend Conference, and among the many topics that included design, eco-psychology and technology, Ford’s researchers were on hand to show some of the latest materials extracted from plants. Some were from everyday food products; others were sourced out of more exotic materials. 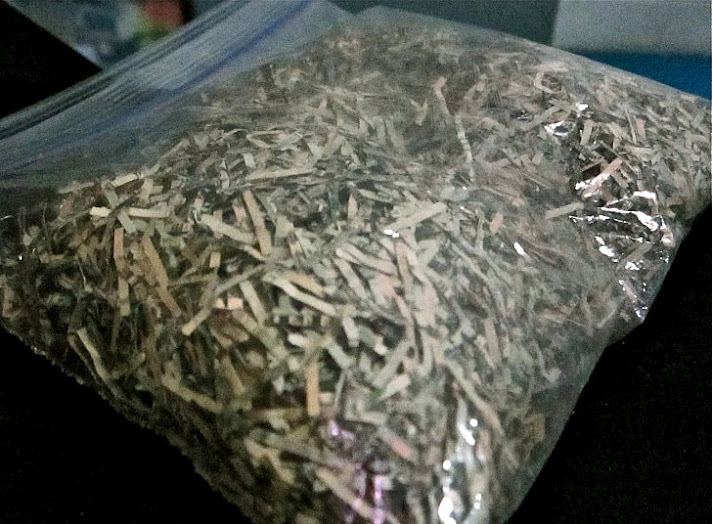 And now the latest development is Ford’s experimentation with shredding retired U.S. currency, mixing it with resins, and then molding them into trays and other interior parts. 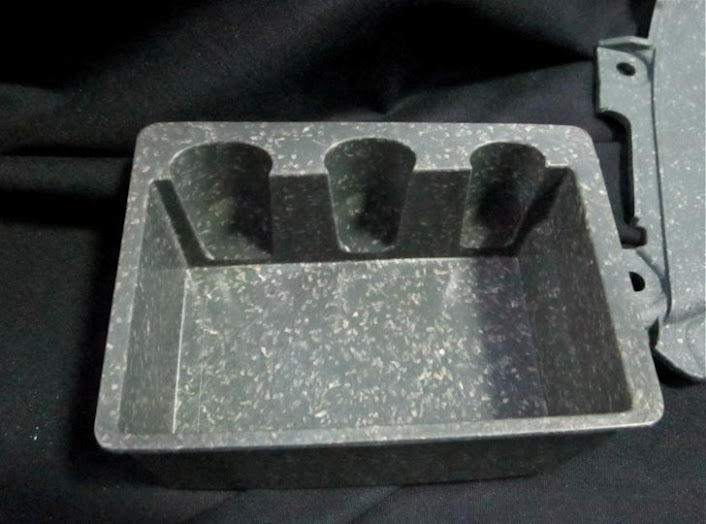 Imagine, your car’s coin tray could someday be made out of money. 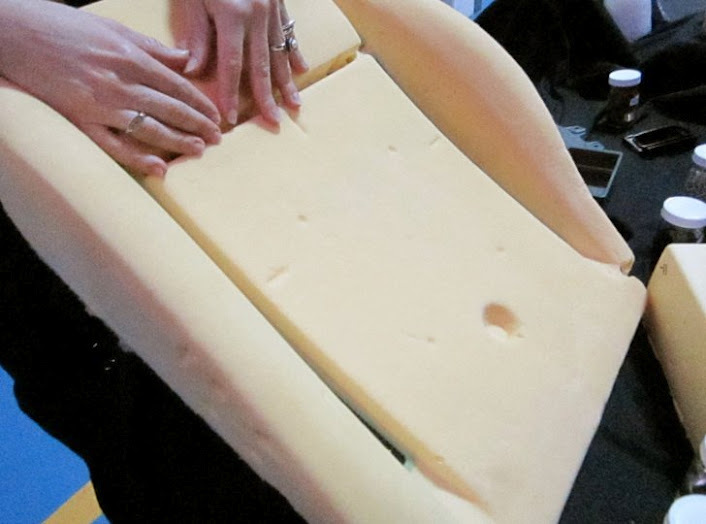 This bioplastic is still in the testing stage. 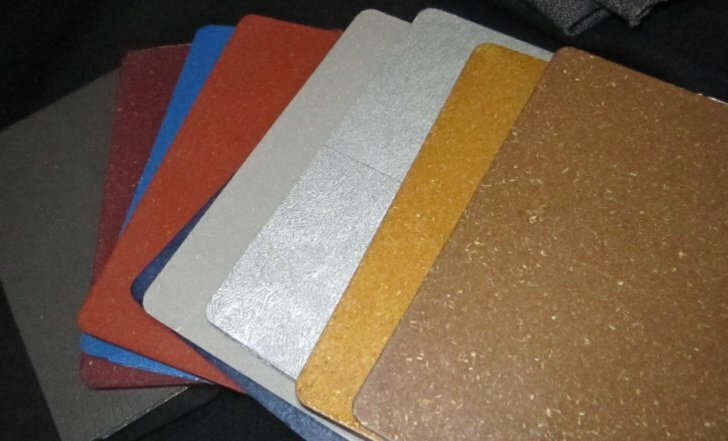 Will your next car be full of plant-based materials? Possibly if it is made in Dearborn or at any of Ford Motor Company’s assembly plants. 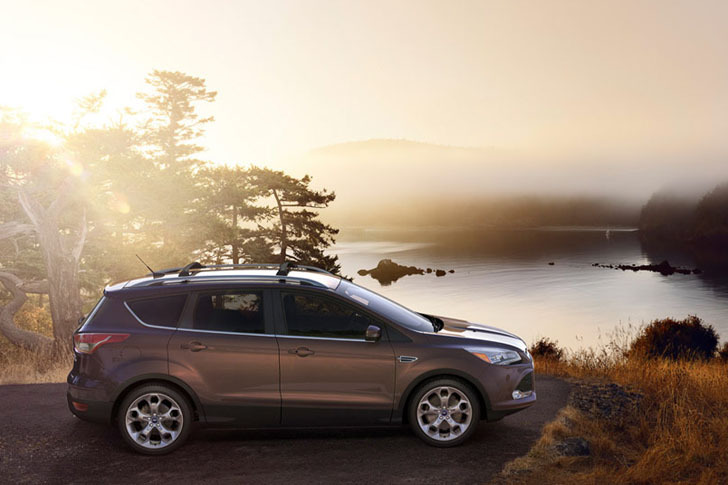 Ford is evolving from the status quo into a trendsetter and a high-tech manufacturer of 21st century vehicles. The company’s transformation is full of new changes, from automated parallel parking to steering wheels embedded with biometric technology and now, the automaker is using a variety materials derived out of plants and waste products.